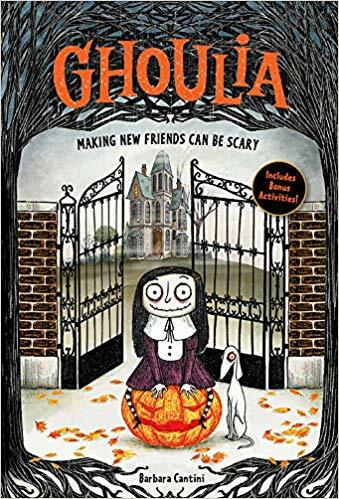 I don't always read chapter books myself before sharing with my kids but the cover of Ghoulia: Making New Friends Can Be Scary by Barbara Cantini drew me in. 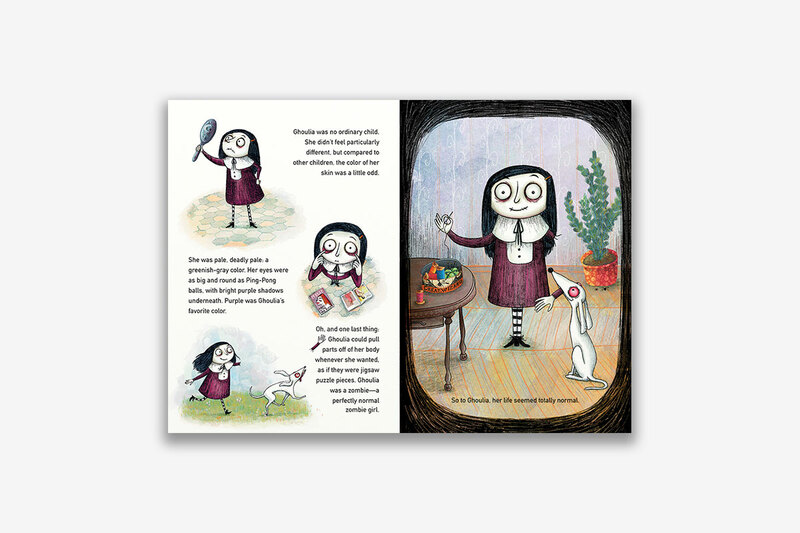 The black and white picture with spots of bright orange are stunning but so is every illustration in the book. The story is pretty sharp too. The tale is one of Ghoulia a zombie who doesn't have any human friends. She wants desperately to make friends and Halloween provides the perfect cover for her. 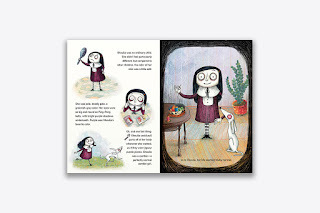 This is an adorable book, perfectly themed for the holiday and it has a great happy ending. The best part it is book 1 in the new series! I can't wait to see more! One lucky reader will win a copy of Ghoulia!